Vivian Woodruff M.N.S.F.H.Equ.Reg. has been a healer for over 20 years. She belongs to the world’s largest healing organisation, giving healing to human and animals alike. During her travels Vivian has given healing to horses, dogs and donkeys in a sanctuary in Egypt and has had the pleasure of healing in orphanages in India and Sri Lanka. Vivian has been part of the healing group in Byfleet for over 20 years and has her own healing practice in Byfleet. 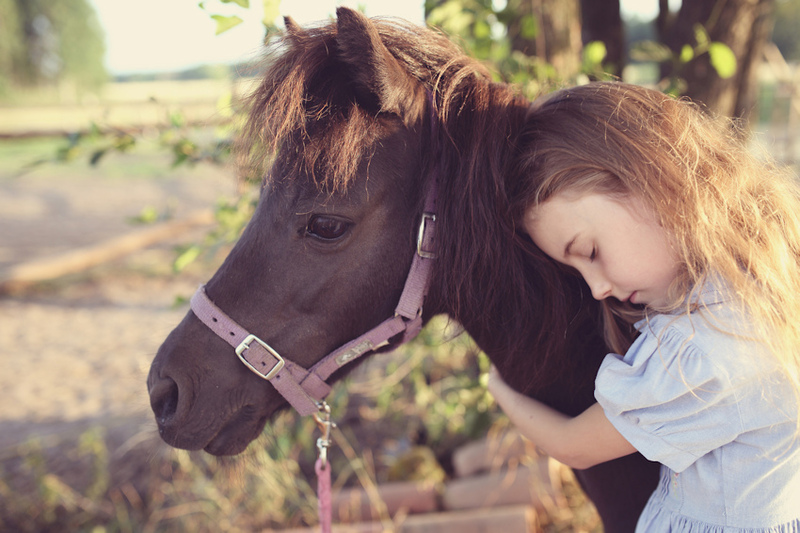 Deeper Connection with your horse..
All horses love being healed. They understand that you as their loving owner are there to help them. Does your horse have any behavioural problems, or health problems that don’t go away? Perhaps you are looking for a deeper connection with your horse but are unsure how to achieve this. These are common areas that every owner encounters at some point with their horses. 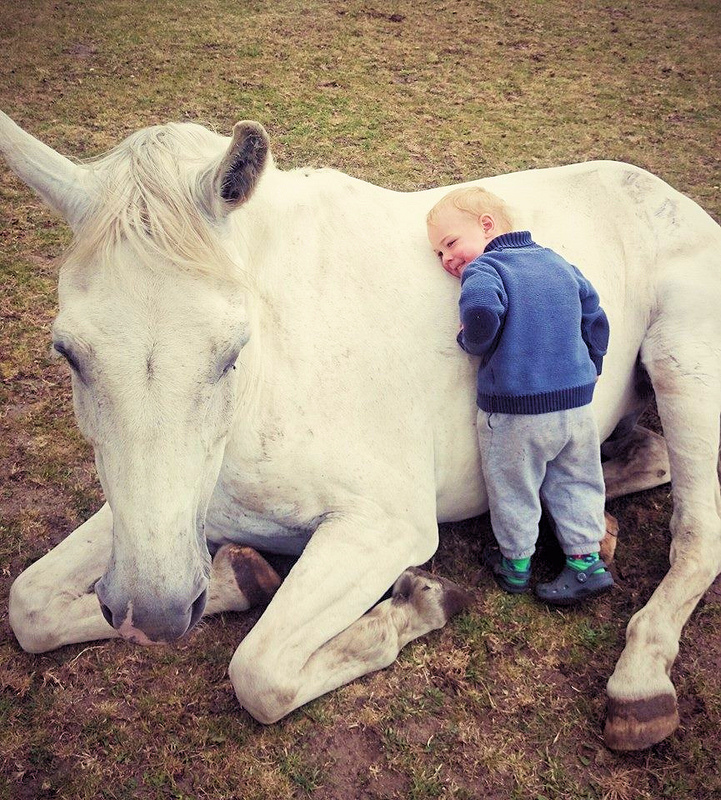 This workshop will teach you how to channel healing energy for your horse’s balance, well-being and good health and by doing so, enhance your horses trust and affection on a much deeper level. 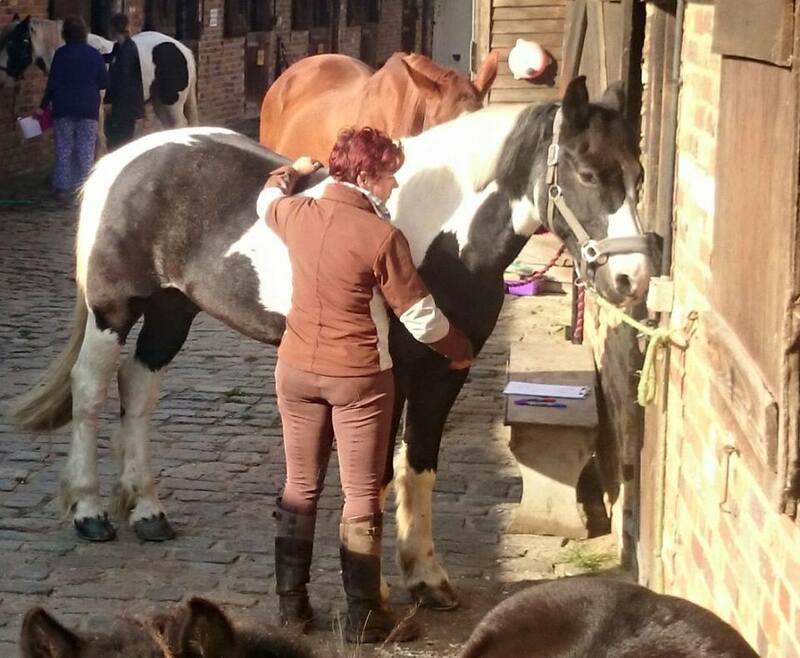 Vivian will teach you how to help your horse by channelling beautiful and powerful healing energy, which will bring balance and calm, thereby putting into motion the horses mind and body’s ability to heal itself. It is the safest therapy as it has no negative side effects.